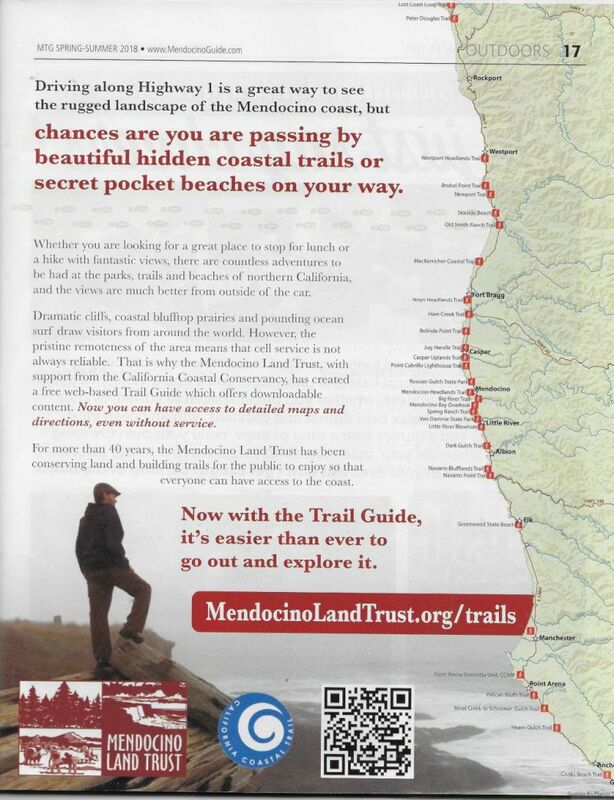 After I had posted the previous blog it occurred to me that there might be vids of the Mendocino Coastline wherein the land owned by the Mendocino Land Trust might be seen. I thought that there might be one or two. I didn’t expect twelve! Anyway I dutifully watched them all. The best, for my money, is the one below taken from an aircraft 1,500 feet up cruising along offshore on an absolutely spectacular day. Watch the vid and then tell me that we don’t live in a wee slice of paradise. The vid is just short of seven mins. Posted in Mendocino Coast, CA , Local History. Thank you VERY much for what you are doing for me and all of us who live here. What did folks do for fun “back then.” There are lots of books and pictures demonstrating the harshness of life. But fun? There are a few pics of works picnics. In Fort Bragg there were dances most Saturday nights. We know there were brothels and bars. We know there was hunting for deer and bear. But fishing? These are the first pics I have collected showing men fishing. I can’t tell when the pics were taken or where. 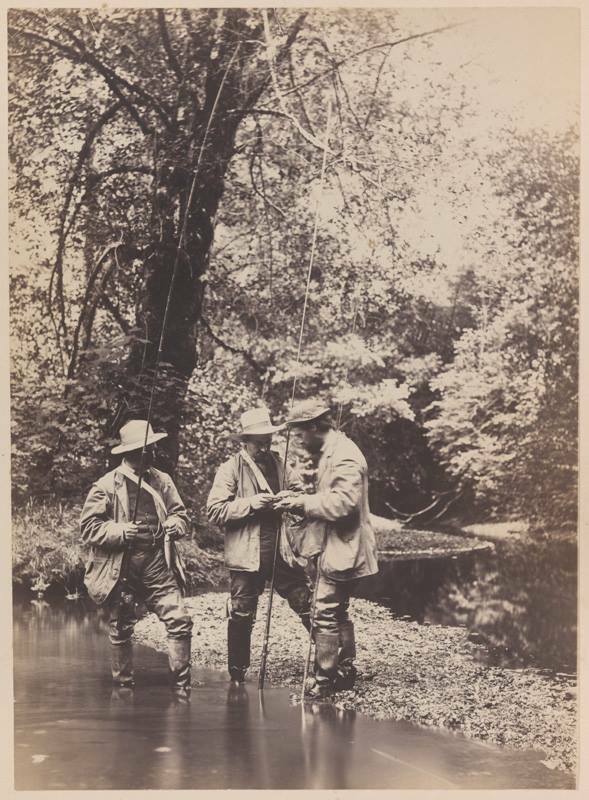 They are sepia so the chances are they are late 1800s or early 1900s. This story and the pic appeared in the December 2013 Westport Wave. We live in Cleone and Kibesillah is one “town” to the north of us making the story of particular interest to me. 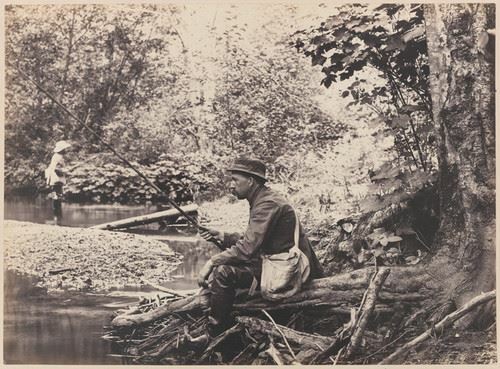 “As you likely know, the former town of Kibesillah predated Westport as the largest Caucasian settlement in our area, having been started in the late 1860’s in an area just south of our present-day Vista Point. 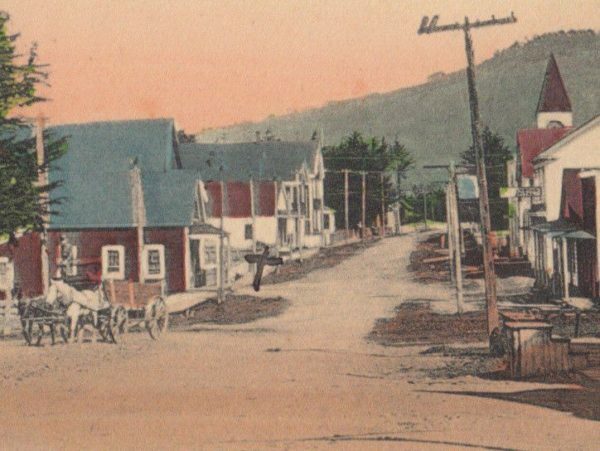 By 1870, the town had around 20 buildings and 113 residents, many of whom would move to Westport as that town was established ten years later. Today, nothing remains of the old town of Kibesillah, except for a small shed and a big house or barn. For well over a century, this old barn (which is clearly visible as you drive by on the Coast Highway) has stood as a proud relic of days gone by, and it is perhaps the oldest building in our area. But two years ago, a big storm finally collapsed one side of it, and since then it has been on the verge of collapsing altogether. Owner Mike Cutino desperately wanted to preserve this historic structure, but he didn’t have the means to do so. There was no way the proud old barn would survive another winter. Would the last relic of Kibesillah collapse and the old town finally be gone forever? Enter (ta-daa!) the expert Neighbor 2 Neighbor crew, led by Gary Quinton and Picasso Sosa. 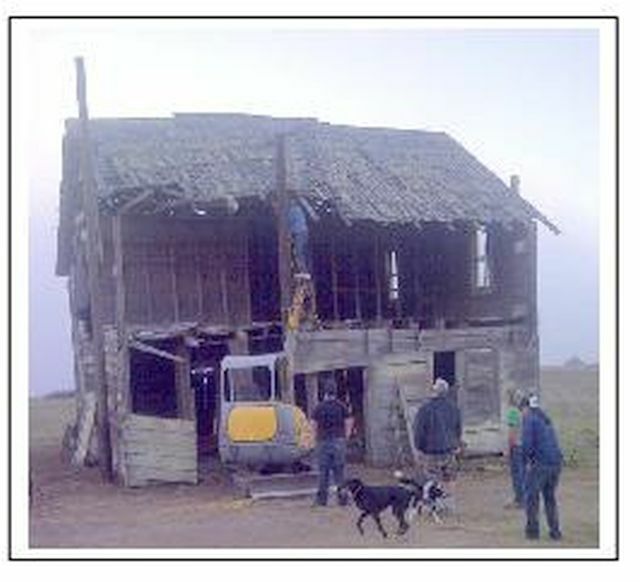 You’ve heard of a “barn-raising” – well this was a barn-saving! As if by magic, several telephone poles were donated and holes were dug, and on November 1st (All Saints Day), equipment was brought in to lift and place the poles, which now securely hold the old barn up. It took several volunteers to install the heavy poles on the outside of the structure and one right in the center. Posted in Mendocino Coast, CA , Local History, Towns. “When I was attending college I worked as a Park Aide for two summers with the California Department of Parks and Recreation. As the official driver of the park garbage truck, I traveled to all three of our local parks every day. Frankly, I had no idea how the parks got their names. Now that I know, I’m going to pass some of what I learned about one of our parks on to you. 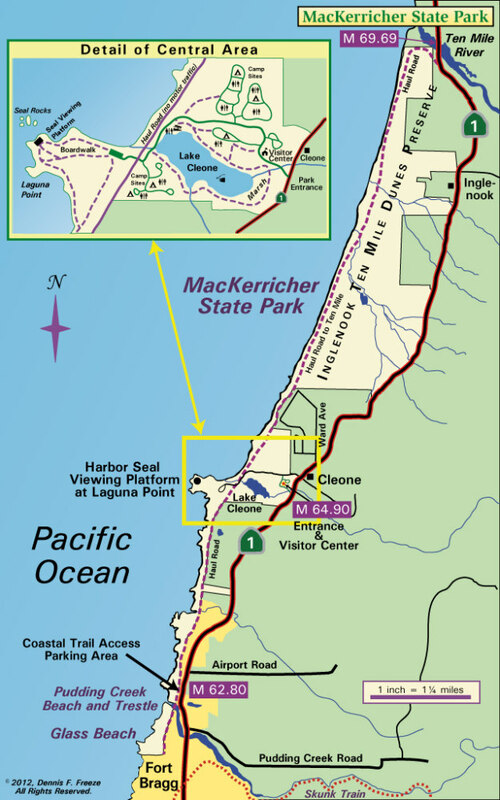 Long before there was a MacKerricher State Park, there was a family named MacKericher. I did not misspell the name, but more about that later. Duncan MacKericher was born in 1836 in Quebec, Canada. Jessie Stuart was born in 1837, also in Quebec, Canada. Both were of Scottish decent. Duncan met Jessie, fell in love and married her in 1864. They had already made the decision that they would leave Canada for the Mendocino Coast, where they had mutual friends. Shortly after they married they left Canada, traveling to New York City by train, where they booked passage on a ship bound for Panama. An interesting footnote is that their ship was escorted part way by the U.S.S. Constitution since America was fighting the Civil War at the time. Once they arrived at Panama, they traveled across land by rail. They then boarded a ship bound for San Francisco. In San Francisco they boarded a small coast schooner headed for Eureka with a stop at Mendocino. The weather was so stormy that they could not land and were forced to sail up to Eureka. 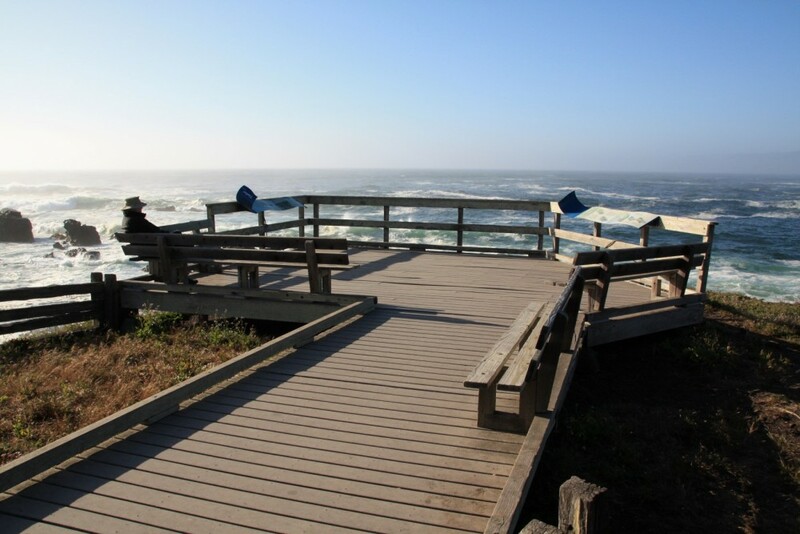 On the ship’s return voyage to San Francisco, they were able to disembark at Mendocino. 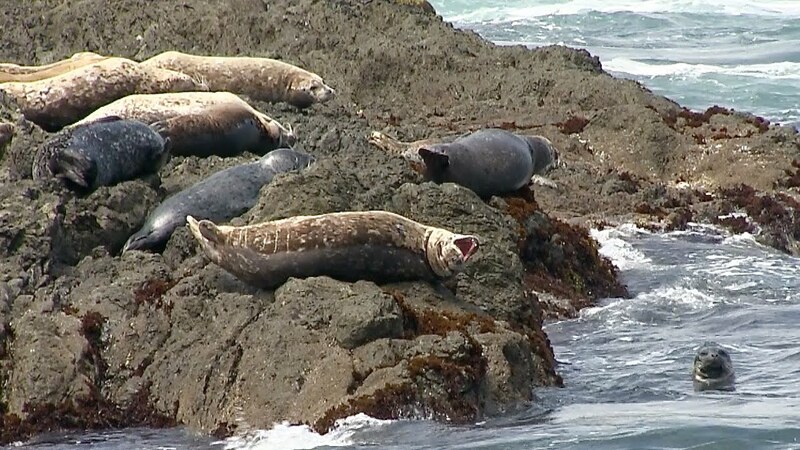 At Mendocino, the couple settled down. Duncan became employed by the sawmill and worked there for about two years. 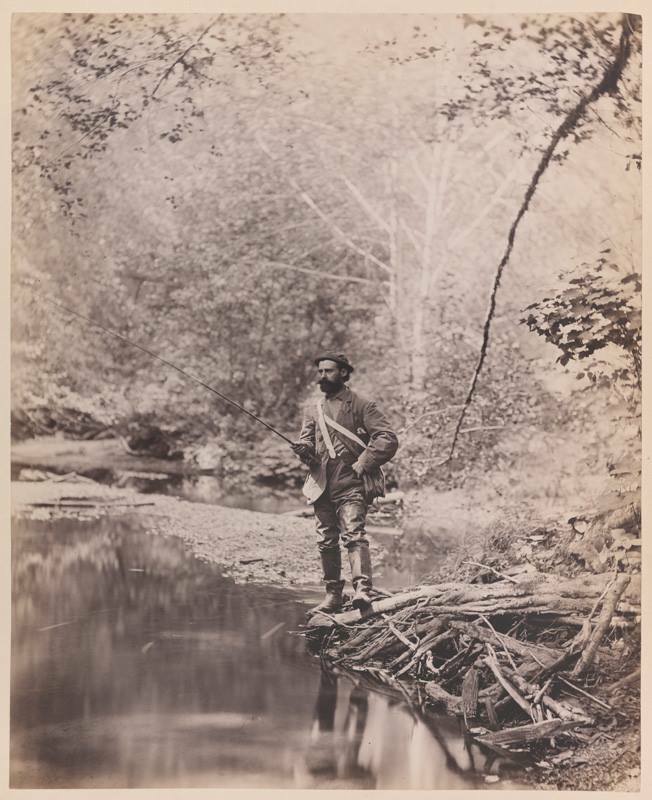 He was then offered a job working for Indian Agent, E.J. Whipple on the reservation established at Ten Mile for the local Pomo band of Indians. Within two years the government decided to move the Indians to a new location at Round Valley. Duncan and Jessie decided they wanted to stay in the immediate area so they bought the Rancho de la Luguna. Interesting enough, about half the tribe decided to live on the Rancho and work for the MacKerichers. Within two years the ranch was fast becoming a successful operation. They had 69 cows to milk every day. They made butter which they shipped by water to San Francisco via Mendocino. A good portion of the funds received from the butter sales went directly to support their Indian labor force. The MacKerichers also grew and sold potatoes as their major crop and were well known for raising quality draft horses. The MacKerichers raised several children on their ranch. The MacKericher’s ranch was near a little town which had, in the past, gone by the name of Kanuck. Jessie is reported to have changed the town name to Cleone. Here is where the story becomes muddled. There are several versions of the derivation of the name Cleone . One version reports the name Cleone to be Greek meaning “gracious” or “beautiful”. Another version argues that Cleone is a reference to Cleon, an Ancient Greek statesman. Finally, there is an argument that Cleone is a reference to Kelio, the name the northern Pomos had given to one of their villages. In any event, a post office was opened in 1883 under the name of Kanuck. Later that same year it was changed to Cleone. The post office was closed in 1908. Duncan was cooperative with lumber interests and allowed one of the four lumber mills operating in the Cleone area to build a gravity-fed tramway from the mill, through town and ranch property to the wharf and chute at Laguna Point just west of the ranch, to haul lumber. Regretfully I have no idea who the “I” is in the above piece. Posted in Maps, Mendocino Coast, CA , Local History, Towns. 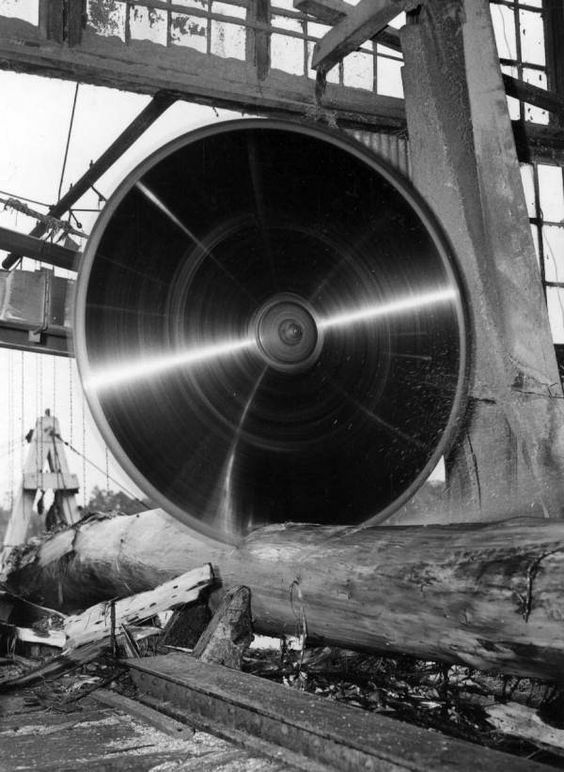 The ability of the Union Lumber Company mill here in Fort Bragg to cut very large logs was due to the introduction of a Band-saw in place of a circular saw. The circular saws were very wasteful because of their thickness. 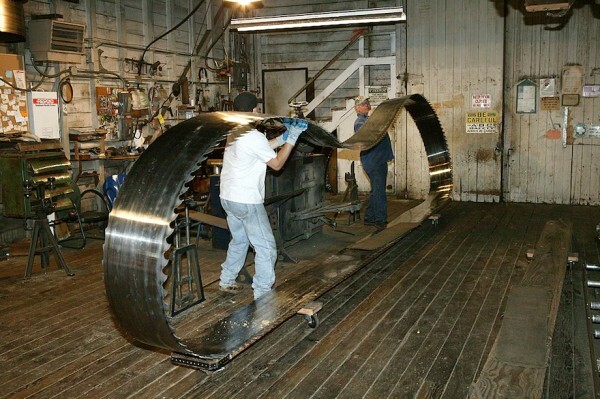 You can see a circular saw in operation at Sturgeon’s Mill at Green Hill road in Sebastopol, CA. 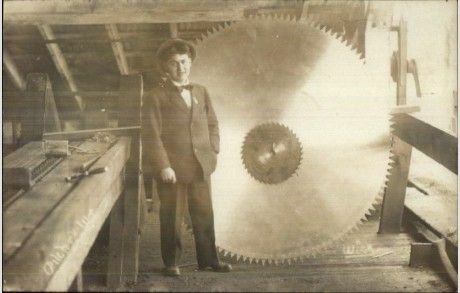 The circular sawbades’ replacement was a band saw blade. This pic shows one similar to those used in the Union Lumber Company. 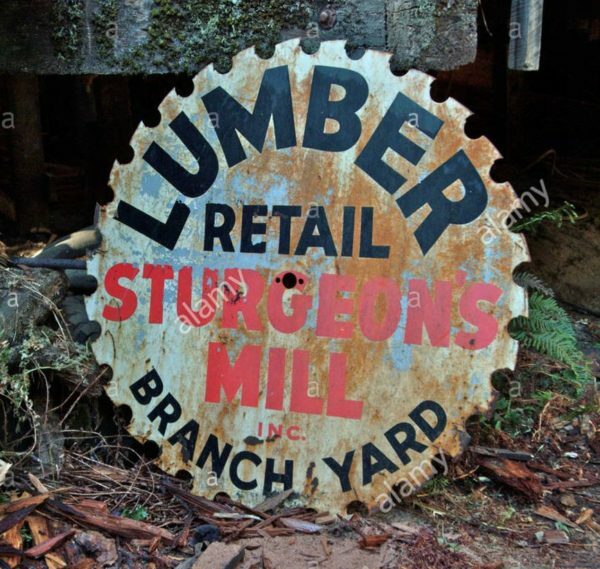 Posted in Mendocino Coast, CA , Local History, Mills, ULC (Union Lumber Company) - Fort Bragg. Soon after I came to Fort Bragg in 2000 I became fast friends with Hank Simonson. The Band had ceased to exist many years before I knew Hank. My one and only experience of Finnish Poetry and Folk Songs came when Hank and his beloved wife Flo and I attended what may well have been the last evening of Finnish Folk Song and Poetry ever held in Fort Bragg. Per Wiki, “The folk music of Finland is typically influenced by Karelian traditional tunes and lyrics of the Kalevala metre. Karelian heritage has traditionally been perceived as the purest expression of Finnic myths and beliefs, thought to be spared from Germanic and Slavic influences. ” I was very polite and said I liked it but in all truth I didn’t understand a word of it! Now you know how I got “into” Finnish Folk Music and Poetry. Whilst most of our train Club members think I am a right pillock I do have an appreciation of classical music. Recently I have been listening to a VERY talented Finnish violinist named Pekka Kuusisto. Whilst looking up his music up on YouTube I found this vid which is both hilarious and enables you to learn Finnish. Posted in Books and music, Mendocino Coast, CA , Local History. 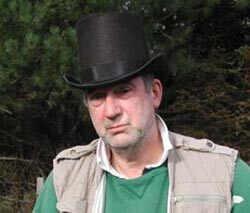 There are a LOT of photos in the main website and my three blogs. I get them from everywhere. 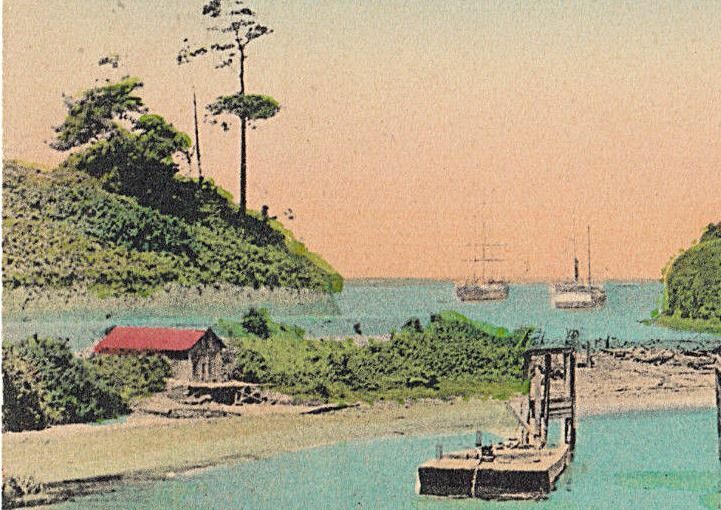 In the fairly recent past there has been a whole bunch of coloured postcards. So now you know when and how. Here’s the three coloured postcards I recently acquired of Caspar. 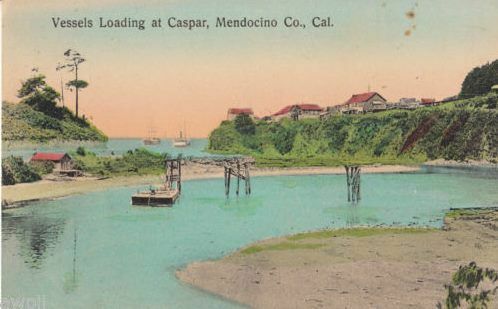 Posted in Caspar Lumber Company, Mendocino Coast, CA , Local History, Towns.